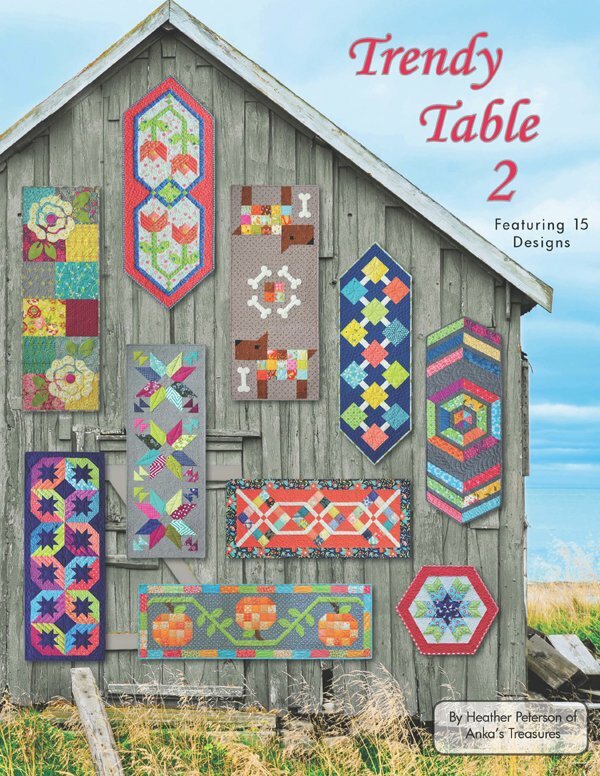 This great book from Anka's Treasures includes patterns for 15 different table runners which will freshen up your table? Beautifully presented with full color photos and illustrations. Make sure to check out the kits section of our website to see the kits we've created for many of the runners featured in Trendy Table 2.